Raspberries are the perfect way to add sweetness on your dessert. While fruit can be a bit higher in carbs, a little fruit can go a long way. For the raspberry frosting, is better to use a frozen raspberries opposed to fresh raspberries. 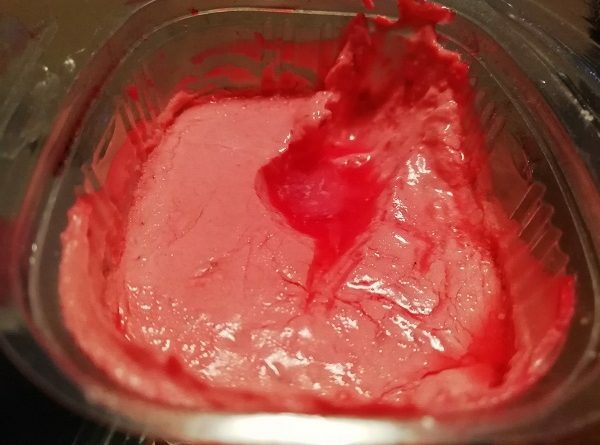 As frozen raspberries defrost, they soften and bleed which allows the raspberries’ flavor to be easily incorporated into the frosting.